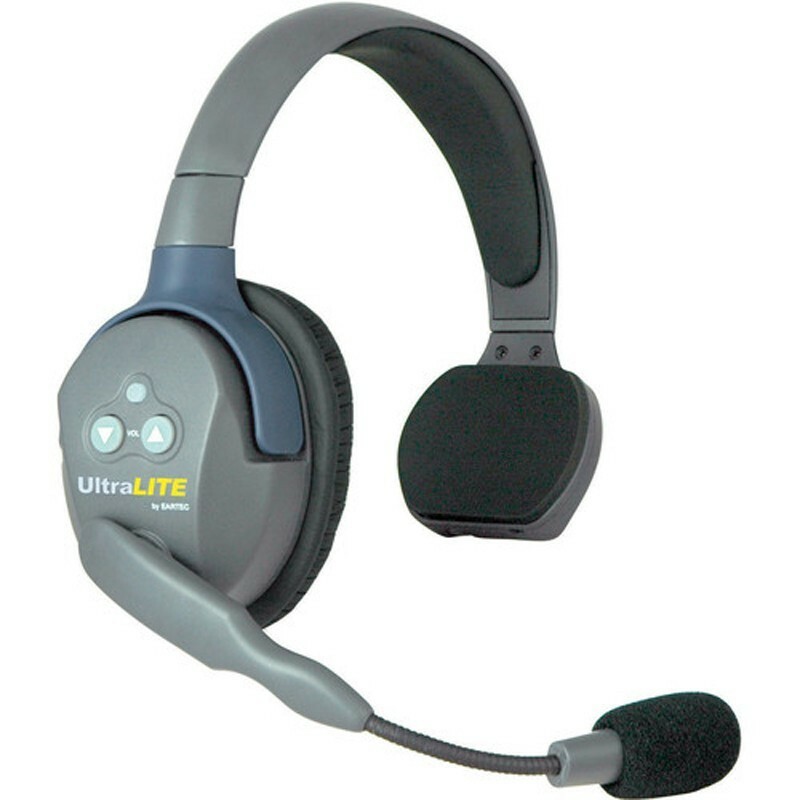 The UL2SD UltraLITE 2-Person Headset System from Eartec includes one UltraLITE Single Master headset, one UltraLITE Double Remote headset, two batteries, a two-port charger, and a medium soft-side case. 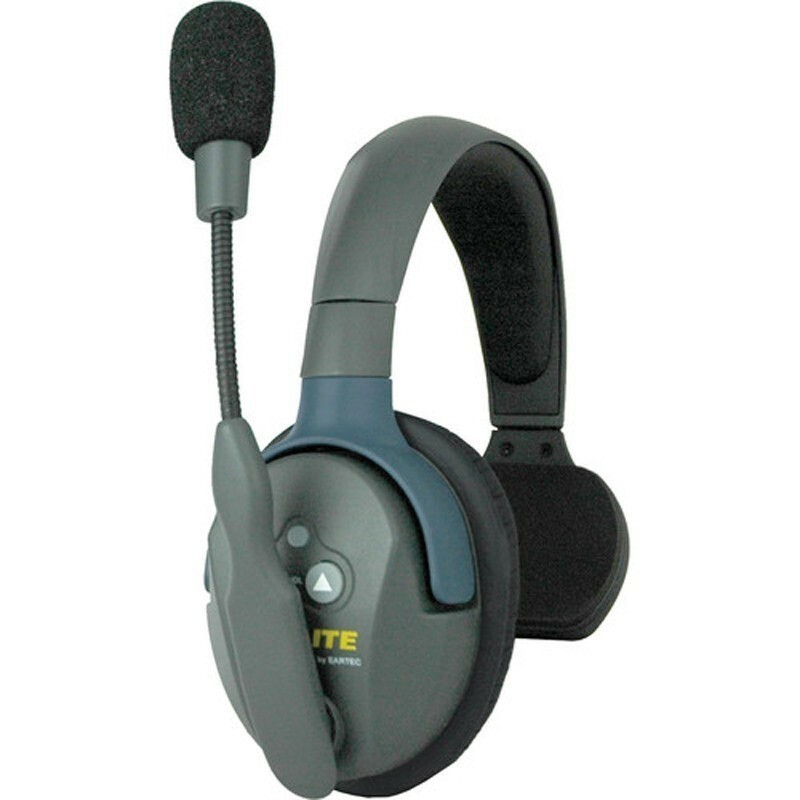 It is designed to accommodate two people who need to communicate wirelessly while simultaneously working with their hands. Plazo de entrega 3 - 5 dias hábiles. 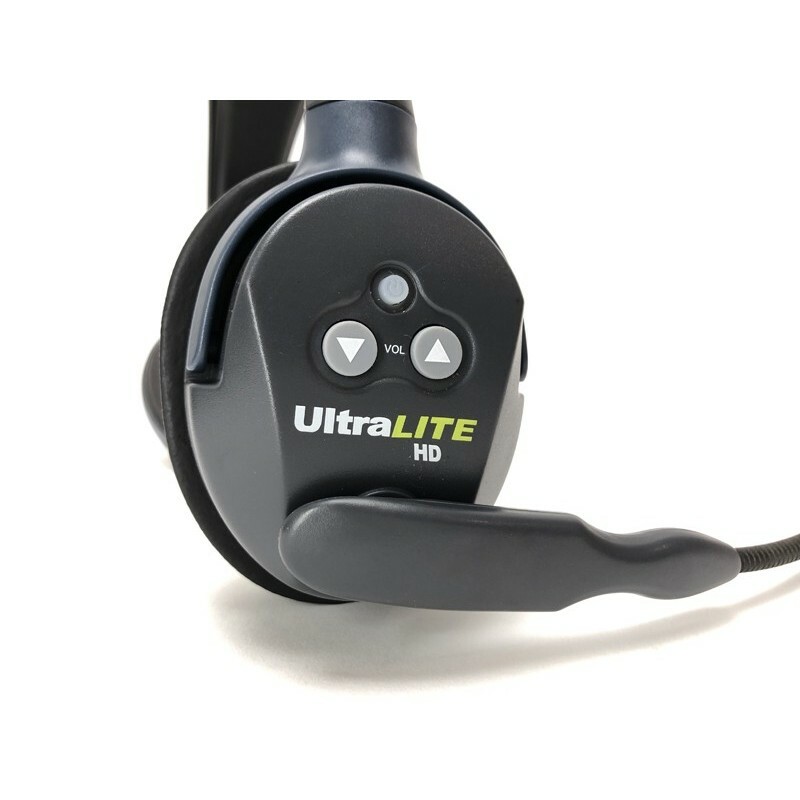 The UltraLITE single and dual headsets have the tranceiver built right inside the ear-cup, eliminating headset wires and belt worn radios. They provide two-way voice communication and the microphone arm can swivel 270°.